The topic of sustainability has become a strategic and competitive incentive for the companies subject to the new European regulatory framework (Law No 12345) who want to build relations based on trust and transparency with their stakeholders. Supporting the companies who already draft the sustainability balance in communicating their current commitments, their achievements and their future commitments. This kind of communication is different from the traditional one because it requires specific approaches and expertise both in defining the message and in managing media. 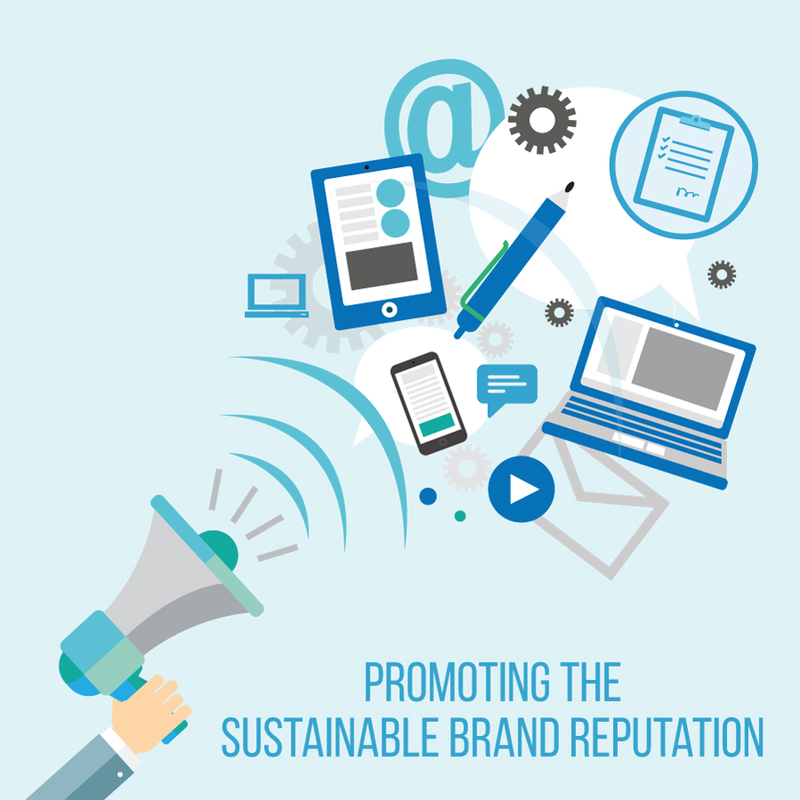 The mission of Mediatyche is to translate complex topics into clear facts, using communication as the main incentive to promote the sustainable brand reputation; this requires specific strategies on products as well as a specific focus on people, communities and environment. Lead the companies who haven’t started their process of sustainability yet to create the basis and the cultural requirements for it. 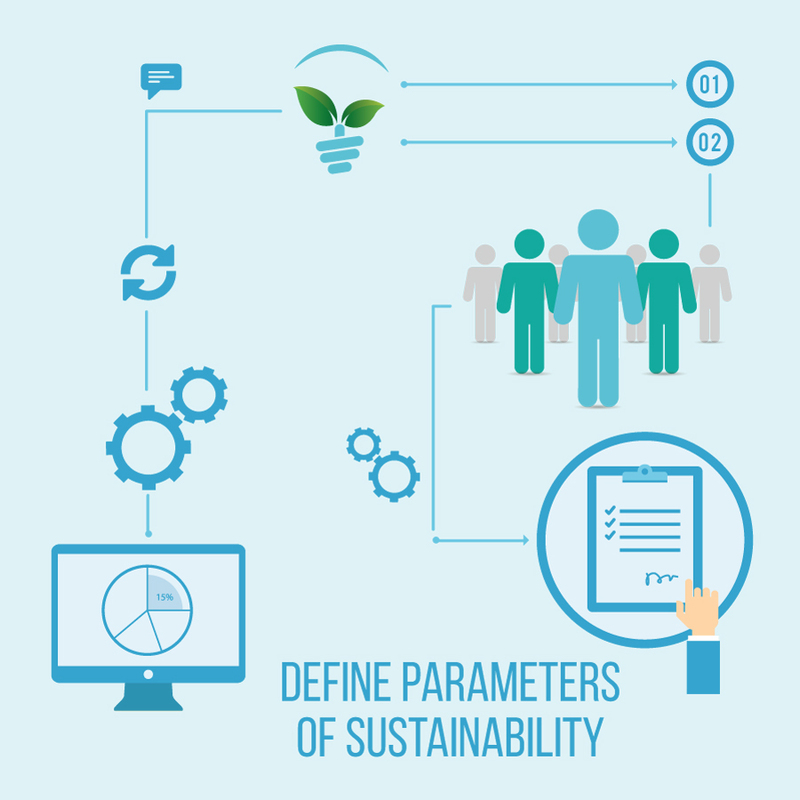 Starting from an initial analysis, the process leads to the definition of the sustainability standards and the identification of the areas to be reported back, the promotion of the participation of the reference stakeholders, to the drafting of the balance. the only observatory specifically founded and developed to explore the world of companies in terms of sustainability. checking their changes and looking for their trends. collecting incentives and suggestions as well as identifying their most successful routes. The second edition of the Observatory is scheduled during Spring 2018. The two researches produced in 2017.